Mailing address: P.O. Box 3246, Carmel, CA 93921. 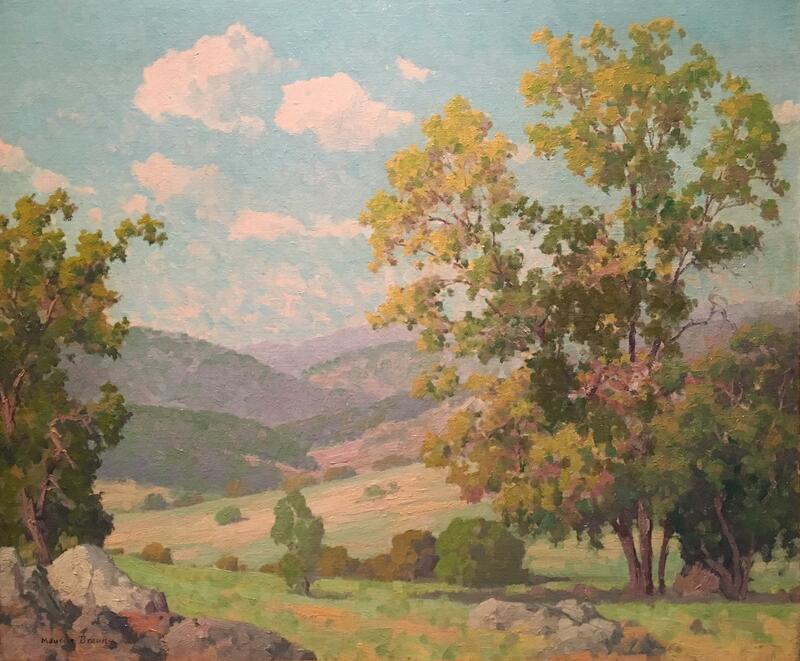 Trotter Galleries has, over the last thirty seven years, consistently maintained its reputation as a source for collectors by providing quality work of prominent early California artists, 1875-1950. 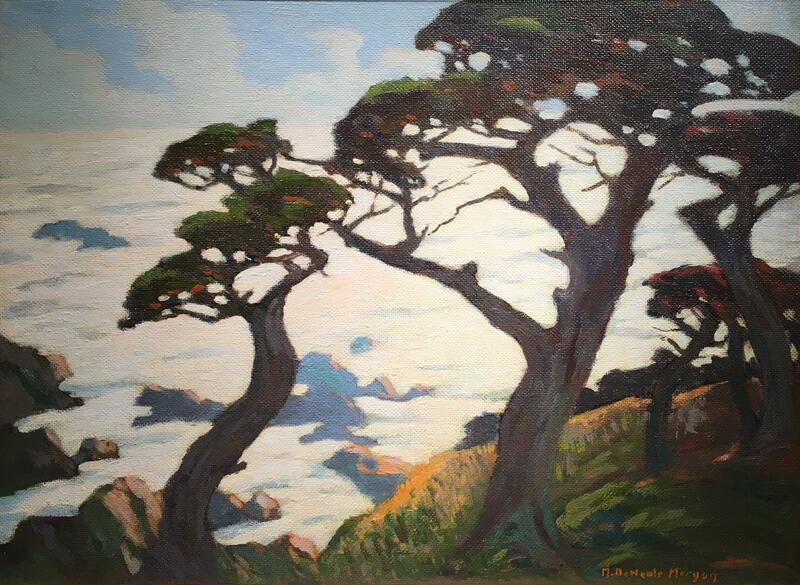 Our gallery specializes in representative examples by formative artists such as Maurice Braun, Franz Bischoff, William Wendt, Evelyn McCormick, Edgar Payne, Thomas McGlynn, Armin Hansen, Mary DeNeale Morgan, E. Charlton Fortune, Arthur Hill Gilbert, William Ritschel, Granville Redmond, John Gamble, and Percy Gray. 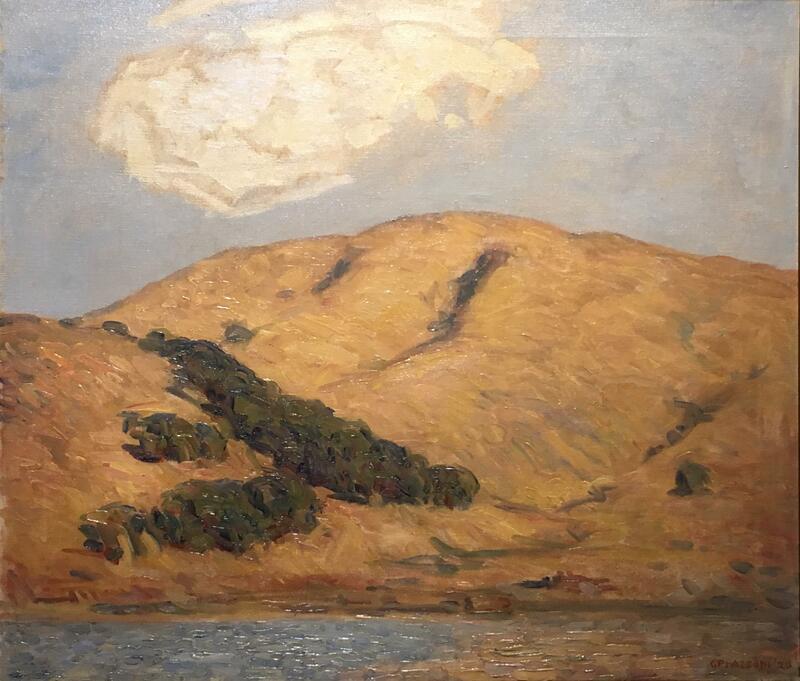 We are always interested in purchasing quality works by important Early California Impressionists and American artists. 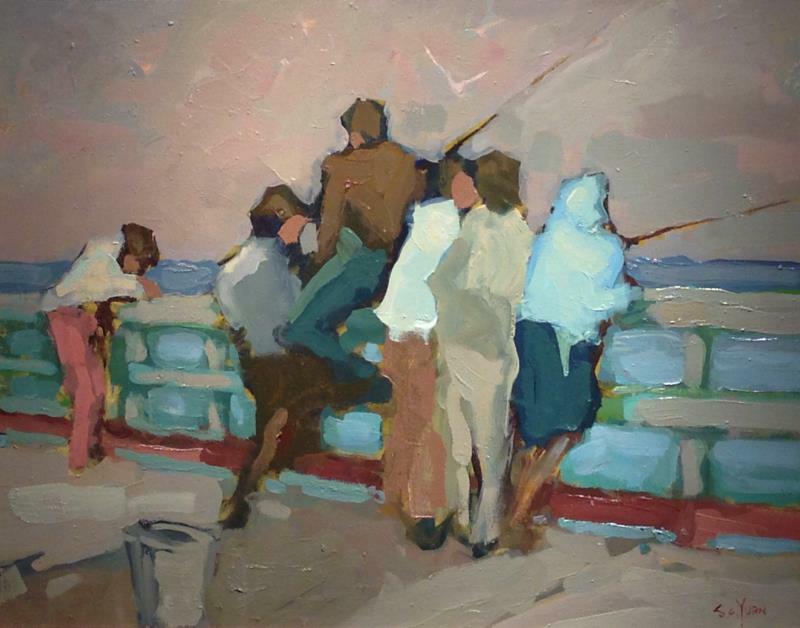 We encourage you to contact our gallery by email, fax, or phone, as we are able to offer you the most favorable terms for outright purchase or consignment of your artwork. Along with our membership in the Fine Art Dealers Association, we also maintain an active membership in the International Society of Appraisers.